I am really excited to do this tag because I love tags and honestly don’t feel like I do enough. The Entertainer Tag is really simple too. 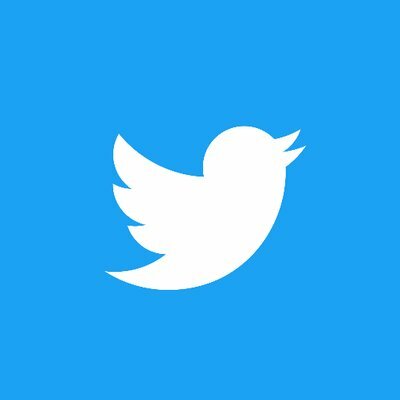 All you do is answer the questions given to you by the person who tagged you, answer them, and then create new questions for whoever you tag. Anyways, thank you to Merv from MervReads for the tag and let’s get into this! Ooooh…the first book that comes to mind when I think “sad” is hands down, We Were Liars by E. Lockhart. This is a YA mystery-contemporary that I read in around 3 hours and loved. And yes, cried A LOT during. This book gripped me from beginning to end, and the end absolutely crushed me. If you have read it you’ll know what I am talking about and if you haven’t then you must check this book out. Personally, I would never tell someone that they should never read said book because it is terrible. However, I did really recently pick up and DNF P.S. I Like You by Kasie West and probably wouldn’t recommend it. In my life, I have read my fair share of contemporaries and am getting to the point where I am tired of re-reading the same type of romance book. I still find and love new contemporaries all the time, but it takes a little bit of effort from the plot and characters for me to love it. I thought I’d enjoy P.S. I Like You, but after 50 pages I realized this wasn’t anything special and I didn’t feel like reading something I’ve felt I read a million times before. 3. What Was Your Last 3 Star Read and Why Was It In Between? 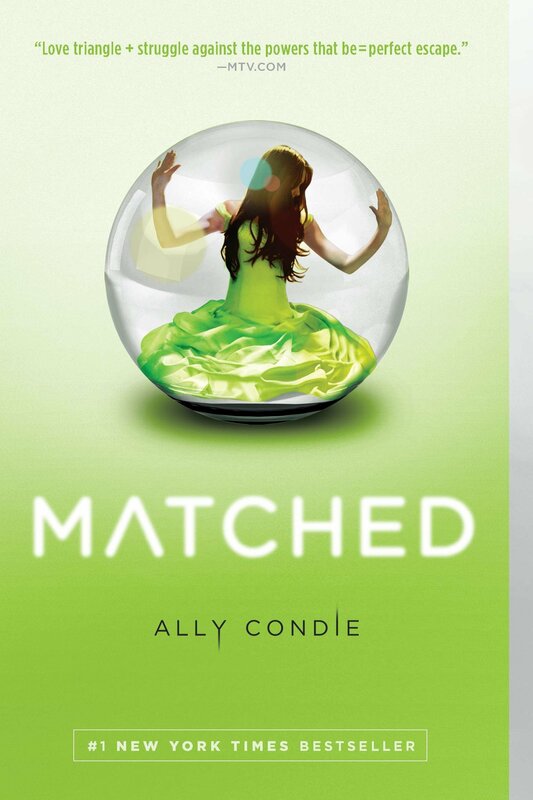 The last book I gave a 3 star rating to was back in July and was Matched by Ally Condie. I listened to this on audiobook and while it was a pretty generic and bland dystopian, it was fun to listen to and I got through it quickly. I have no plans to continue on though because the end fell really flat for me, but because the beginning and middle were entertaining to listen to I just enjoyed it and gave it 3 stars. I am kind of cheating because the only book I can think of that I love that is underrated is one that isn’t out yet…and that is The Light Between Worlds by Laura E. Weymouth. Obviously this book can’t be hyped because it isn’t out yet, but I am just looking for another chance to rave about this book because I love it! This is a YA contemporary-fantasy book that is super atmospheric and mystical, and was something I adored. It comes out on October 23rd so make sure you check it out when it hits shelves! Apart from villains like Voldermort, Umbridge, and generic characters that you are meant to hate, I am going to reveal a protagonist that I just really didn’t like. I think hate is a really strong word for this character, but I had a really hard time enjoying this book (but did because other characters made it good) because of this character. 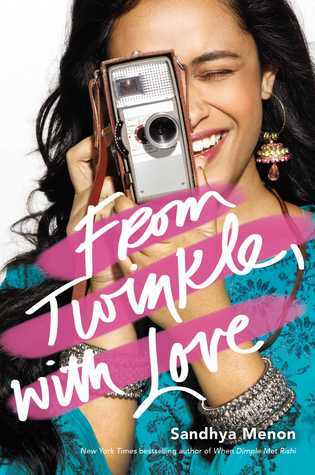 The character I am talking about is Twinkle from From Twinkle, With Love by Sandhya Menon. I really enjoyed the story overall, but Twinkle for me was really annoying to read from and her personality just really irritated me at how obnoxious and blind she could be at times. So those are all my answers to the lovely questions, and now here are my questions! 1. How Often Do You Give Out 5 Star Ratings? 2. Most Anticipated Release for this Year? 3. Who is Your Auto-Buy Author? 4. If You Could Only Read 1 Genre, Which Would It Be? 5. 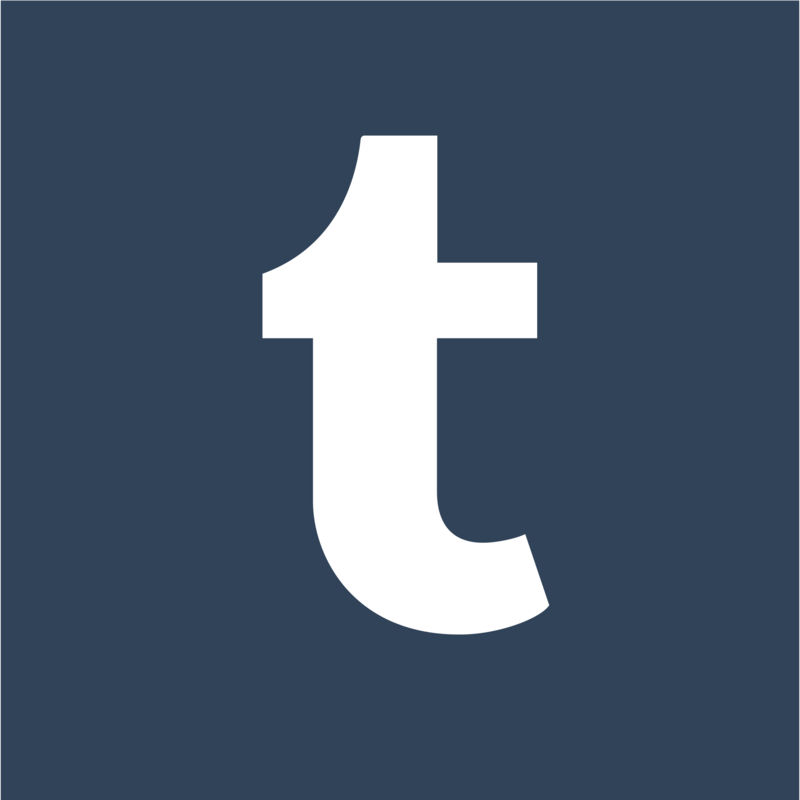 What is Your Least Favourite Trope in Books?